Looking to upgrade your PC or build a new one from scratch? Then today is the day to hit up Amazon. 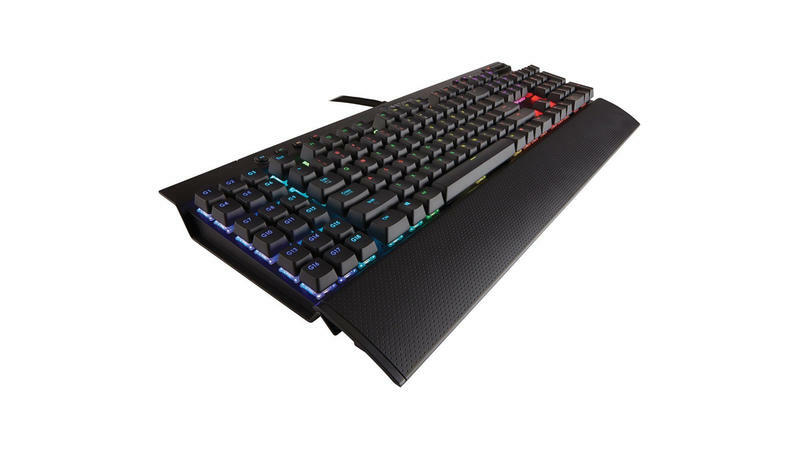 Amazon is running a one day sale on Corsair PC products from computer cases to mechanical gaming keyboards. Prices are marked down as much as 71 percent, but you better act fast as the sale ends tonight!